European Union leaders have granted the UK a six-month extension on Brexit to October 31st, after late-night talks in Brussels. The new deadline averts the prospect of the UK having to leave the EU without a deal, giving more time for an appropriate deal to be agreed. 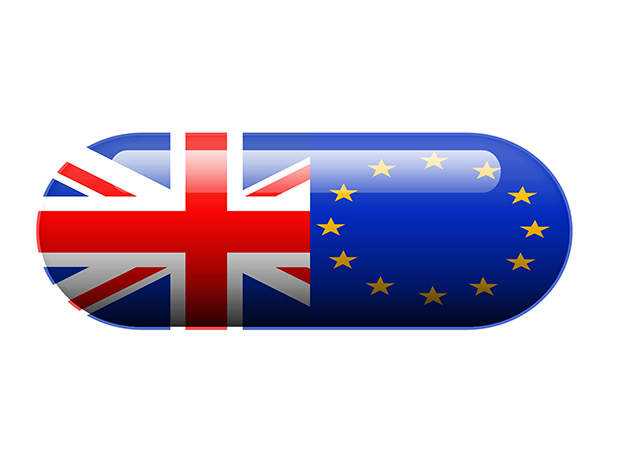 The delay is good news for the pharmaceutical industry, as a no-deal Brexit would result in delays to cancer testing and treatment, stockpiling and transportation issues among many other things. “No deal tomorrow would have been bad for patients so it is a relief that threat has gone away, for now. But of course the extension leaves that as one potential outcome which means everyone involved in healthcare must continue to prepare for this possibility and keep contingency plans in place. “We are now in a “phoney war” and the risk is complacency – the system needs to assume we could crash out and do everything we can to make sure patients are protected if that happens. Pharmaceutical companies are still “doing everything in their power” to minimise disruption to the supply of medicines should the no-deal scenario become a reality. The Medicines and Healthcare products Regulatory Agency (MHRA) said it has been working closely with the Government to analyse the best options and opportunities available for the safe and effective regulation of medicines and medical devices in the UK in the case of all eventualities.